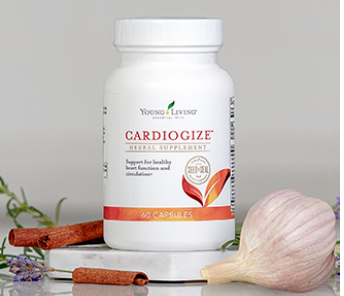 YL’s new CardioGize herbal supplement looks great! Read more about this exciting product and add it to your collection of YL supplements! Click here to get your hands on Cardiogize! If you have any questions, just let me know. In the meantime, please feel free to look around all you like. This entry was posted in Supplements and tagged CardioGize, natural herb supplements, supplement for vascular system, supplements with garlic, Young Living Supplements. Bookmark the permalink.